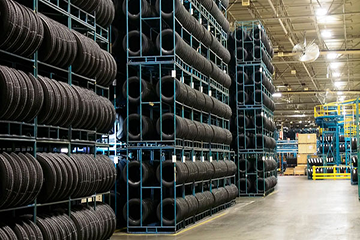 COSTAR Tire Distribution Software is mid-level WMS specifically for Tires. / Le logiciel de distribution de pneu est un système « WMS » (‘Warehouse Management System’) conçu spécifiquement pour la distribution de pneus. Software designed specifically for the wholesale tire distribution industry. COSTAR Distribution software provides solutions to the industry’s unique problems. COSTAR Distribution provides all of the core COSTAR Enterprise functionality as well as industry leading tire distribution functionality. COSTAR Distribution software is arranged logically around the tasks that are required to successfully run your business. Easy to use and understand. COSTAR’s wholesale order entry is designed for your high volume call centre, making order taking and product searches fast and easy for your order desk staff. COSTAR wholesale orders easily track back-orders, allowing your business to be responsive to your customers’ needs. Enterprise level thinking; many of our Customers are both Tire Wholesalers and Retailers. 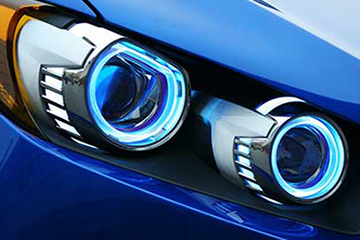 Running wholesale warehouses and retail automotive repair shops together provide unique industry challenges. COSTAR is your perfect “Enterprise” level solution, we excel at providing fully integrated systems to run your entire organization. COSTAR will operate in both a Retail and Wholesale environment. You may use the Retail or Wholesale separately or run both within one operation. COSTAR provides multi-company and multi-branch capability. This may be accomplished with individual computers in each branch or by utilizing a single computer communicating with branches across the Internet. COSTAR provides warehouse management functionality that tracks products by location with the option to use RFI Guns and scanning to manage in-bound and out-bound inventory. This functionality adds great efficiencies to the pick, pack and ship processes, allowing for greater volume to be easily processed. COSTAR Distribution software is designed for warehouses starting at 10,000 square feet up to 150,000 square feet and contains configurable options to meet your warehouse size and business needs. 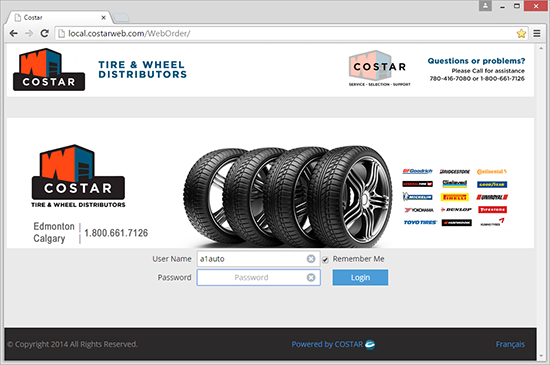 COSTAR’s B to B Weborder system in an integral part of the COSTAR Tire Distribution product, allowing your customers to quickly and easily access your inventory, check stock, get pricing and place orders electronically from their web browser. Please see the separate COSTAR Weborder section of our website for more information.